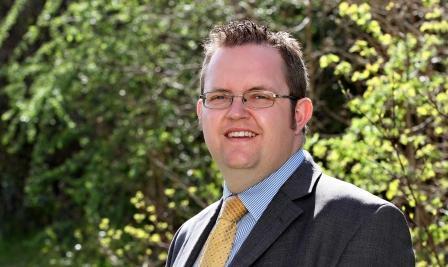 South west accountancy firm Francis Clark’s new agricultural partner, Brian Harvey, has been included in a list showcasing the rising stars of the profession in the UK. The 34-year-old is featured in leading national trade publication Accountancy Age’s ’35 under 35’, which highlights a wide variety of achievements and skills held by the next generation in the industry. Harvey joined Francis Clark in 2003, and over the past ten years has played a key role in the growth of the firm’s Truro-based agricultural team, becoming a partner in March.